Brookline Development Corp, in collaboration with All-Bright Realty as the exclusive marketing agent, is bringing Allston Village it's newest standing trio of luxury buildings comprised of 18 stunning three bed two bath units available for rent this upcoming May and June. 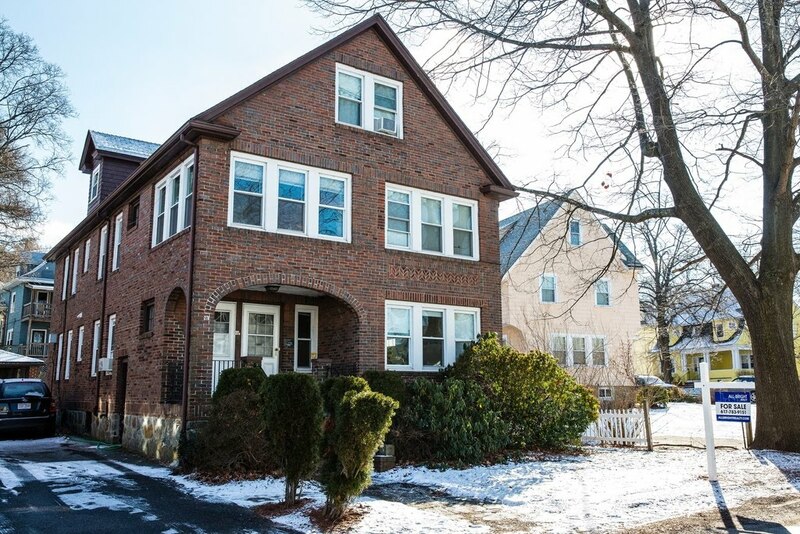 8-12-16 Harvard Terrace will feature cutting edge 3 bed 2 bath open concept floor plans, crown molding, gleaming hardwood floors drenched in sunlight, and spectacular private balcony's with breath taking views of Boston. These spacious 3 bed 2 bath units will also feature fully equipped designer kitchen's which are truly a chef's dream. Every unit is complimented with stainless steel appliances, elegant breakfast bars with granite counter tops and immaculate sunlight exposure through out. The attention to detail and aesthetic mastery within every floor plan truly separate Harvard Terrace from any other luxury rental in the Allston. If you're on the search for a brand new 3 bedroom apartment in the city, look no further than Harvard Terrace in Allston and schedule a tour with us today. Also, please like us on Facebook for the latest updates on the project! 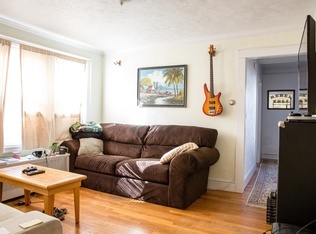 8-12-16 Harvard Terrace sits on the corner of a quiet dead end street conveniently set in the heart of Allston Village just steps away from the neighborhoods most vibrant cafe's, restaurants, music halls and pubs. Harvard Terrace will provide residents with the perfect blend of quiet luxury living and easy city access that is set to redefine the new trend of urban luxury living at a capacity that we have never seen. 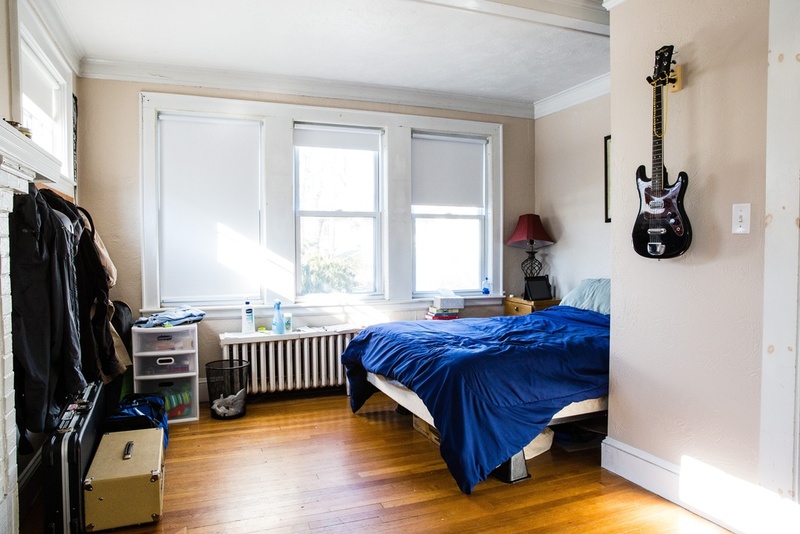 Allston Village is one of Greater Boston's most blossoming neighborhoods on the rise which will provide Harvard Terrace residents with an array of close by amenities, easy highway access and public transportation. The standing trio of Allston's 3 newest buildings is conveniently located in the hub of Allston, providing residents with easy access to some of the city's most trendy and eclectic restaurants, cafe's and pubs. Check Out This New Brighton Home For Sale! 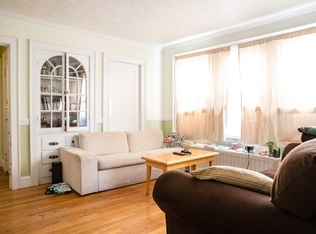 27A Priscilla Road sits near the corner of a quiet street featuring two spacious layouts with modern eat in kitchens, large bedrooms, and open concept floor plans with gleaming hardwood floors and fantastic sunlight exposure. The owners recently added a brand new rear deck this past fall along with a new stainless steel oven for unit #2. The property also features two garage parking spaces along with a huge paved driveway that can comfortably accommodate an additional 5 off street parking spaces. Parking has never been rented out separately which offers investors immediate margins for improvement on the current rent roll! Please contact Dave Dobrowolski for more information. 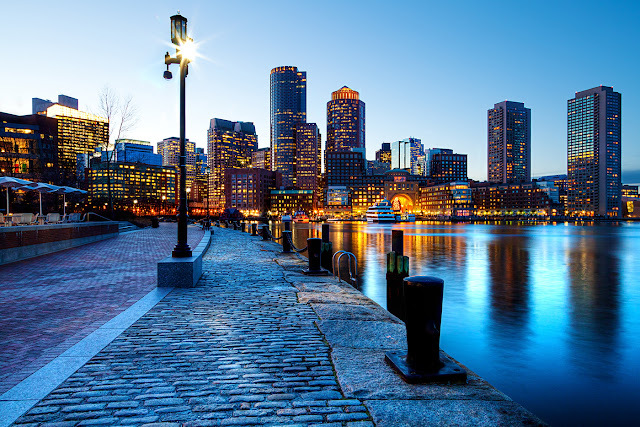 Check out this amazing time-lapse footage of Boston! Skip to 1:45 for a very cool view of 200 Clarendon (The Hancock Building) with the night sky. Check this out!! Priscilla Road for Sale!! This beautiful brick two family home currently grosses $6,750/ month with both units leased until 8/31/2016. 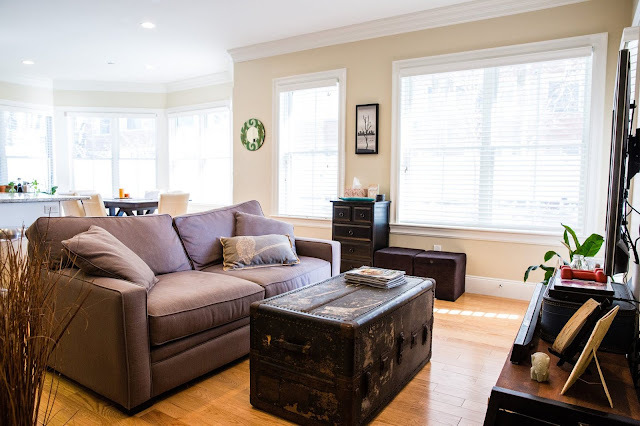 Located in one of Brighton's most desirable neighborhoods, 27A Priscilla Road sits near the corner of a quiet street featuring two spacious layouts with modern eat in kitchens, large bedrooms, and open concept floor plans with gleaming hardwood floors and fantastic sunlight exposure. The owners recently added a brand new rear deck this past fall along with a new stainless steel oven for unit #2. The property also features two garage parking spaces along with a huge paved driveway that can comfortably accommodate an additional 5 off street parking spaces. Parking has never been rented out separately which offers investors immediate margins for improvement on the current rent roll! Open houses will be conducted this upcoming Saturday 1/23 and Sunday 1/24 between 11:30am and 1:30pm. Do not let your clients miss out on this rare opportunity! Zillow Listing Here!